This new 58mm lens for iPhone, pixel, and Samsung galaxy camera phones provide 4x optical zoom from moment. Camera phones have become very good for what they do. The biggest problem I see is the lack of decent zoom options. Even this 4x optical zoom is limited but it provides a decent tradeoff of a quality zoom lens in a small package. You just don’t get the great zoom capabilities of full cameras like the 65x optical zoom I have on my Canon PowerShot SX60 HS Digital Camera. 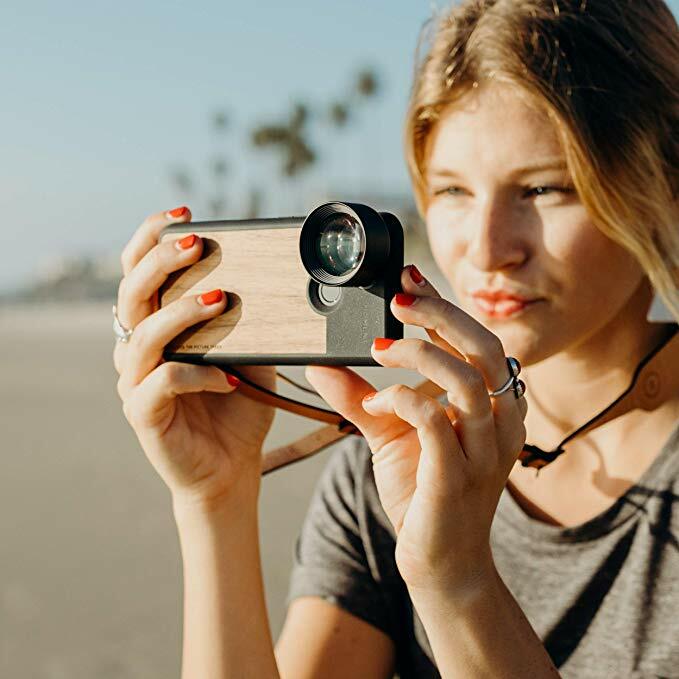 You need the proper phone case to mount the lens to your phone (like this case for an iPhone X. This entry was posted in electronics, phone and tagged camera, phone, photos, portable device, technology by curiouscat. Bookmark the permalink.